Claudio Ranieri has said he will field players who are not used to playing every game for Fulham's FA Cup third -round tie with Oldham. Fulham remain four points from safety in the relegation zone and face a crucial match against fellow Premier League strugglers Burnley next week. Despite calling the FA Cup "wonderful", Ranieri described the Premier League as "too important", and will use the opportunity to rest some players. "I will give some chances to players who aren't used to playing every match and I want to give them the opportunity to show their qualities to me and our supporters." "I do the last training session and then I organise my mind. See who I will rest and who could join me on the bench." 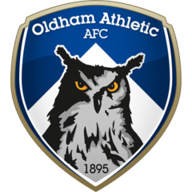 Oldham Athletic's caretaker manager Pete Wild has challenged his side to provide an FA Cup shock against Fulham, despite sitting 59 places below them in the football league. "Of course, we can get the upset, why would we bother going if we didn't think we could win the game." he said. "It's 11v11 at the end of the day and we've got a great history of cup upsets. "We've got to go down there with the mindset that we're going to cause an upset and if we can do then it'll be fantastic." Calum Chambers is expected to return to the starting XI after being ineligible for Fulham's Premier League match against Arsenal, though Alifie Mawson is likely to miss out with a knee injury. 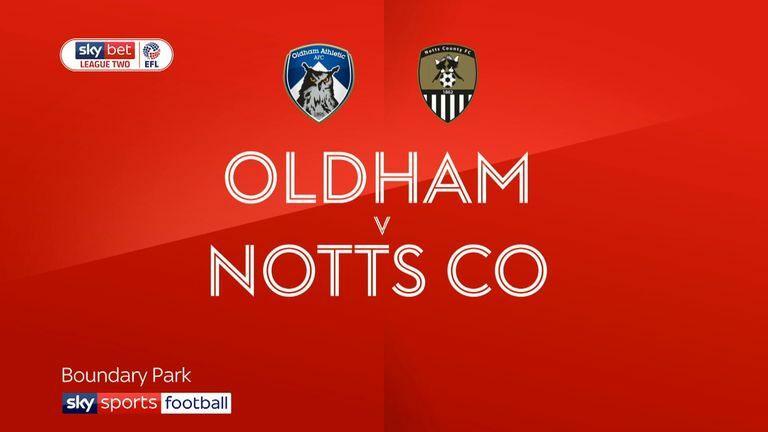 Oldham will be without striker Ishmael Miller after his short-term contract came to an end, but defender Rob Hunt is in contention after sitting out the match against Notts County with a foot injury. This will be just the second FA Cup meeting between Fulham and Oldham, with Fulham winning the other 2-0 in the 1982-83 third round. 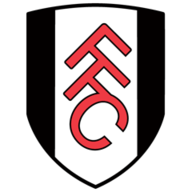 The last time Fulham played Oldham in any competition was back in January 1999 in a third tier league game at Craven Cottage - Fulham winning 1-0. Fulham have lost just one of their last 18 FA Cup games against sides from a lower division (W11 D6). However that defeat did come in their last such game, losing 0-1 to Sheffield United in a round four replay during the 2013-14 season. Oldham are aiming to reach round four of the FA Cup for the first time since 2012/13, when they were eventually beaten by Everton in round five.